Walking into the studio at Plaistow, London, he came in with charisma and charm. The emerging winner of Mr Ideal Nigeria 2012, Abayomi Towase who represented Osun state, Nigeria got my colleague Joyce smiling as he sat down for a brief interview about his tour in London and beyond Mr Ideal Nigeria. ME: How are you enjoying London? ME: Tell us about Mr ideal Nigeria? ME: Ok but at least, you know a little about twitch and styles? 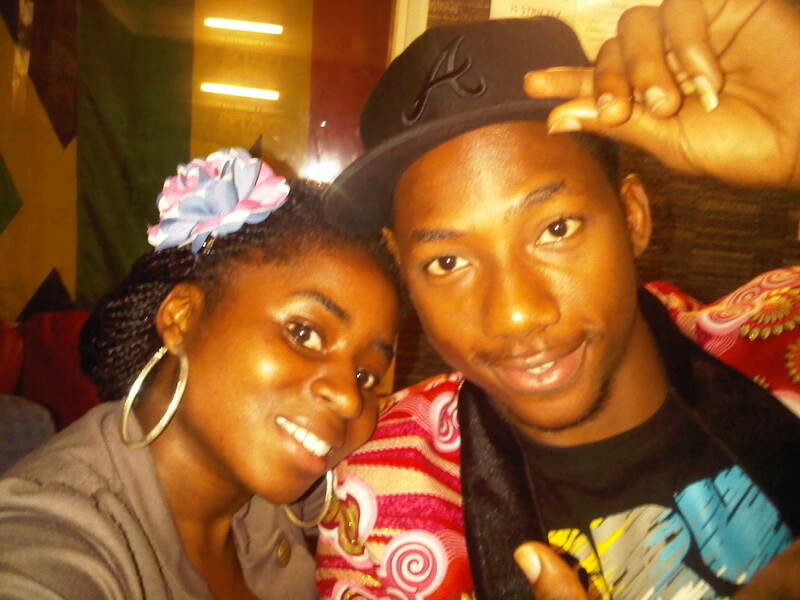 ABAYOMI: Sure! Twitch and styles is a good initiative owned by Ayotunde Fabamwo, he is a young man doing it good. I like his spirit; he is a good person to work with and a powerful individual. He has a good team of people behind him. He is associated with Visk n Surprises and Omowunmi who is my sponsor. I totally appreciate them. 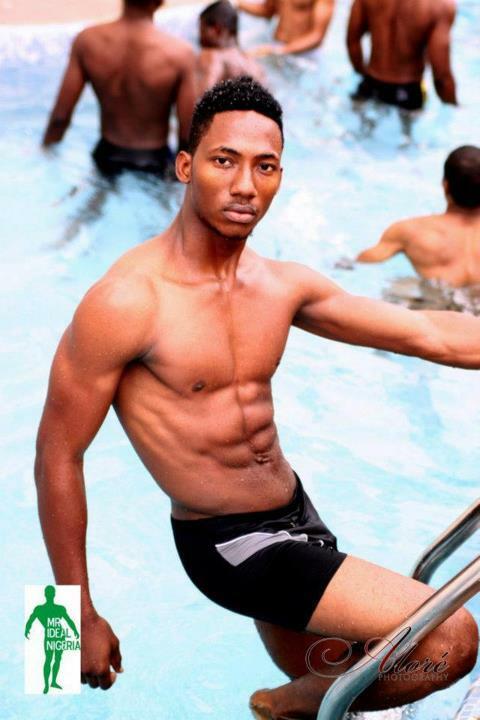 ME: What has been the journey so far as the winner of Mr ideal Nigeria? ME: What kind of business do you want to go into? ME: Send me my own o! ME: So how are you handling fame with your private life? ABAYOMI: Hmm! To be honest it’s not as I thought it would be. I am in London now and my next pageantry is in Guatemala, where I will represent Nigeria for Mr earth worldwide on the 7th of October and I still have to juggle this with school and that is why I am glad to say that Ayotunde has my back because his team, has taken me under their arms and they take care of my personal life too, making it seem like family. ME: We have to round up now anyway, so any last few words? ABAYOMI: Hmm! I want to give a shout out to the Ayotunde Aabamwo, twitch and styles team, Omowunmi , Dotun Thompson, my mum and all the students of OAU and yes to you for listening and you for having me. God bless. ME: Please come back again when next you visit London. Previous My Relationship Secrets—->Three is a crowd! fmExjV Really informative blog post.Thanks Again. Great.